Reptilians are one of the type of aliens that are believed to be here on Earth. They are called reptilians because they resemble reptiles, although they do have a human shape. In fiction and novels you might see them referred to as the “lizard people”. 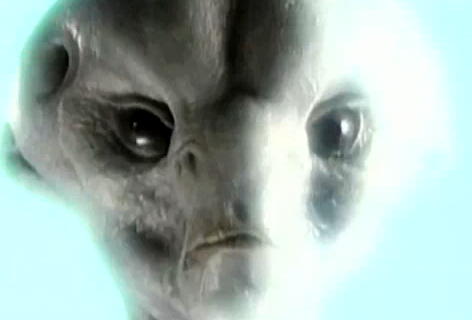 For many people that do not believe in aliens, reptilians are decidedly difficult for them to accept. The fact that they look like lizards but in a human form are part of what people find it so difficult to overcome…they believe reptilians come from the imaginations of TV and movie makers – most notably the sci-fi television show V which depicts reptilian humans in their attempt to take over Earth. There are however various accounts of serpent human races in many cultures throughout the world. Among those who do believe in reptilians, there is much belief that reptilians are on Earth manipulating and controlling humans. There are many claims that world leaders are not actually humans, but are actually reptilians disguised as humans. They take up the guise in order to control world events and humans. Many people think that the reptilians are heading towards a “One World Order”. This conspiracy theory – the reptilian manipulation of humanity is one of the strongest theories among alien conspiracy theories. You are currently browsing the archives for the reptilians category.